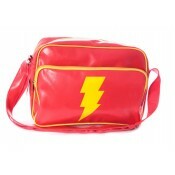 - Officially licensed bag - Material: PU Leather size of bag (inches) W 15.5"x H 10.25" x D..
DC COMICS SUPER HEROES SHAZAM BUST Sculpted by Jean St. Jean. 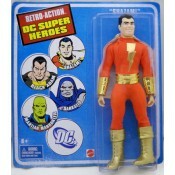 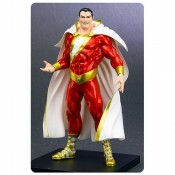 One of the most antic..
DC Kotobukiya Artfx Statue New 52 Shazam Watch as the orphaned boy Billy Batson realizes the ..
Save the world (and your collection) with these everpopular heroes! 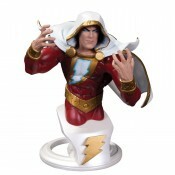 From Mattel and the DC Univer..
Shazam Mary Women of the DC Universe Series 2 Bust The popular Women of the DC Universe line ..